How’s the Wasatch Front real estate market been doing these last two months? Single-family homes are entering market much more slowly than homebuyers would prefer. There are a lot more homes going off the market than coming onto it. Inventory is low for single-family homes, condos, and townhomes. 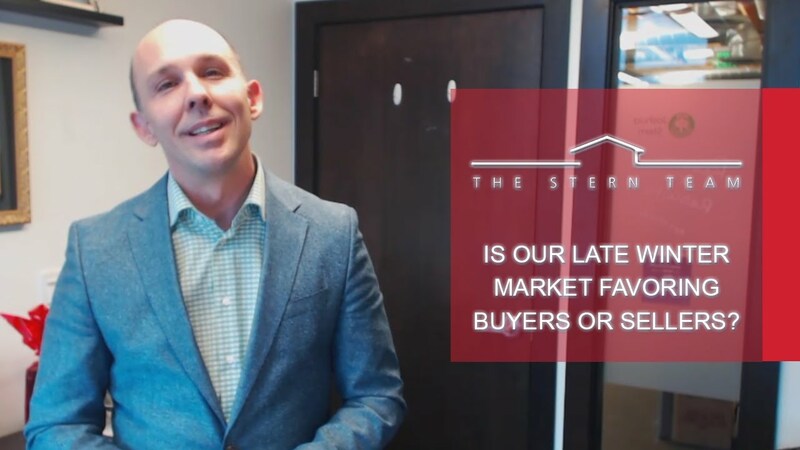 To learn more about the state of our market and what you should do as a buyer or seller to take advantage of these conditions, watch my latest video. As a current or past client of ours, you’re hereby invited to a party we’re throwing soon. It’s our way of saying thank you for all you’ve done for the Stern Team. This is no ordinary party, though. 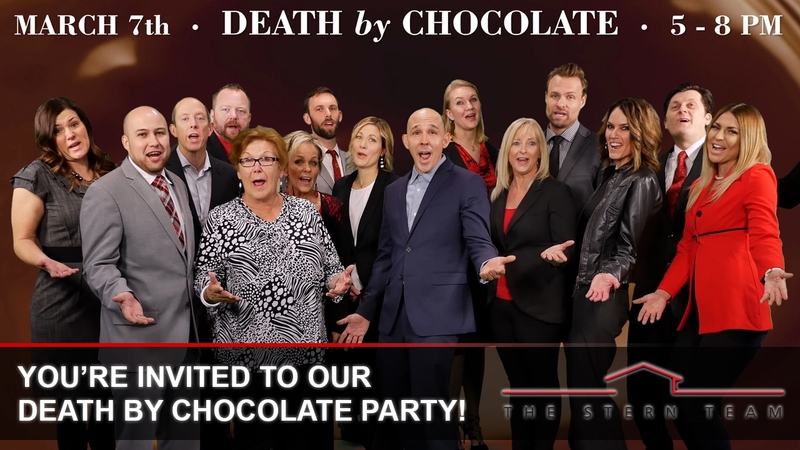 It’s involves death by chocolate. To find out more, watch our latest video. If you cannot sell your current home before buying your next one, bridge loans are a great option for you. What are bridge loans and how do they work? Basically, bridge loans are temporary loans that help you purchase a new home while you are still in your current one. 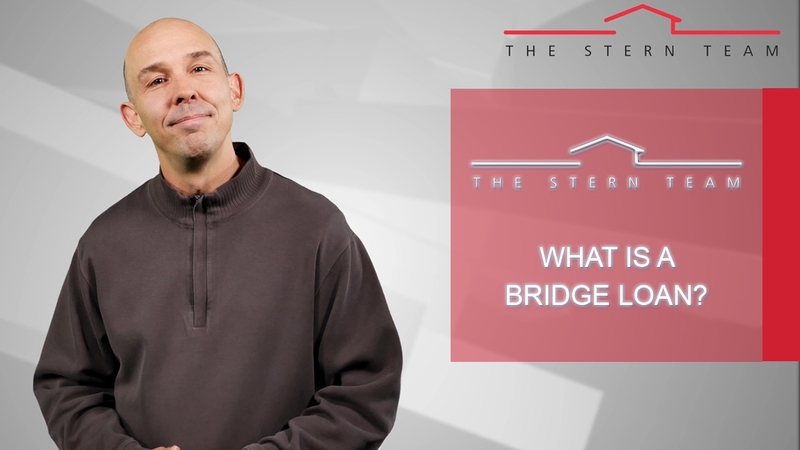 To learn more details about how bridge loans work, watch this short video. We are thrilled to share some exciting news with you today. 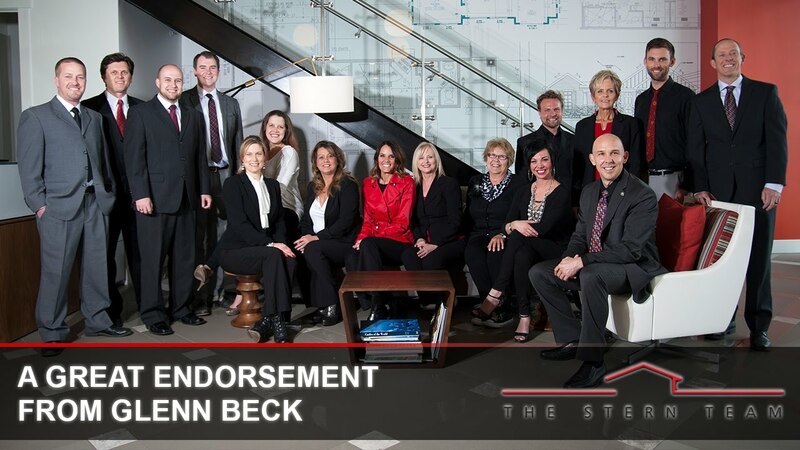 We have recently been endorsed by Glenn Beck. He had some great words to say about our team, and we’re very proud of that. We are also proud of our guaranteed sale program, which Glenn explains in detail in his endorsement. To hear what Glenn Beck has to say about our team, watch this short video. Getting a home inspection is a very important part of a real estate transaction. Whether you’re a buyer or a seller, being in the know about the home inspection will make the process go much smoother. 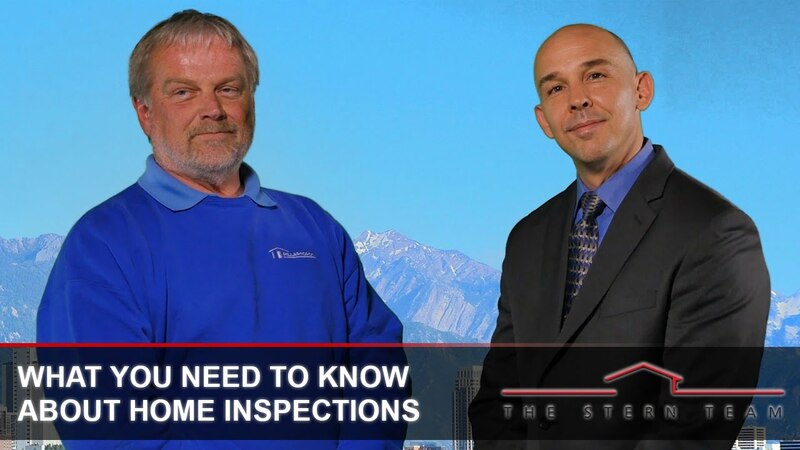 Today, I’m joined by professional inspector Fred Larsen to tell you everything you need to know about home inspections. For example, home inspectors are not required to have a license in Utah, so you better make sure you know exactly who you hire. To find out what else you should know about home inspections, watch this short video.